Are you ready for a stylish stay in the centre of Ostend? 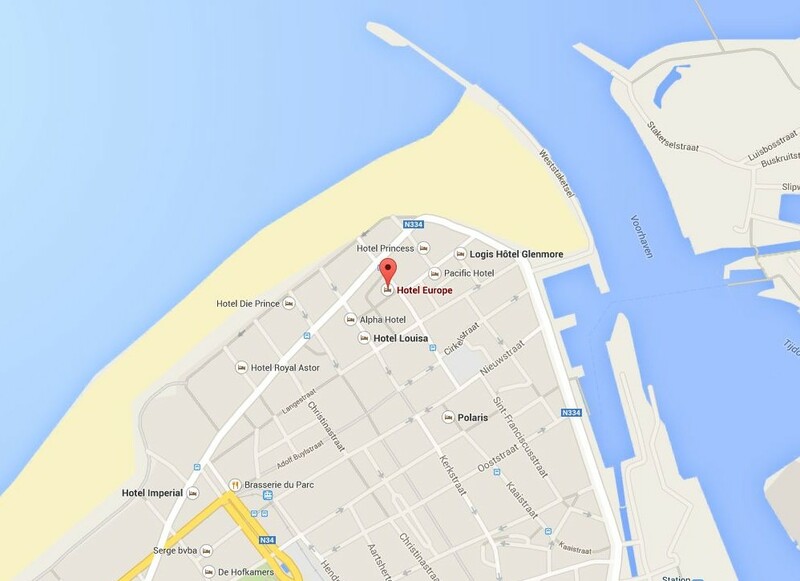 Hotel Europe is ideally located in the centre of Ostend. The beach, the Casino, the shopping centres and the nightlife area are within walking distance. It is the perfect base to explore a vibrant resort with plenty of opportunities for culture and relaxation! Hotel Europe, located in the centre of Ostend, is the ideal place to stay if you want to discover the many attractions of the resort. The sea, the shopping centre and lots of attractions are within easy reach. After a day full of meetings or visiting attractions there is ample opportunity to relax in our hotel. 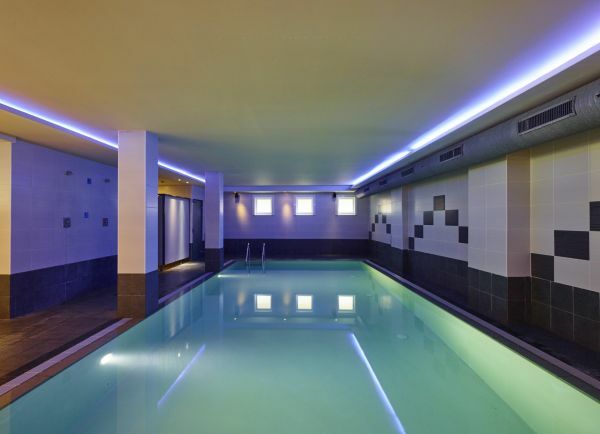 Bar, room service, sauna, solarium, Turkish steam bath, fitness and covered swimming pool: there is something for everyone! 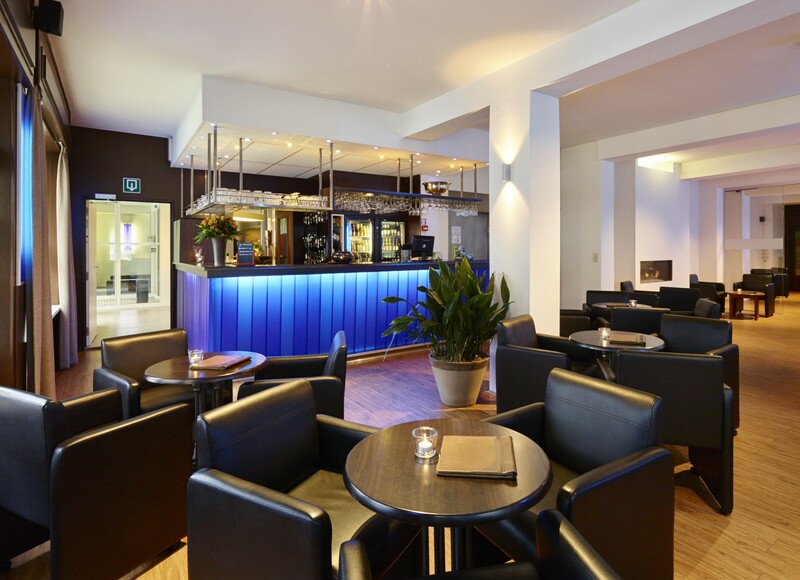 Enjoy a drink in our cosy, trendy bar. Relaxing music and friendly service will make you feel at home immediately! Hotel Europe offers a number of packages tailored for companies. 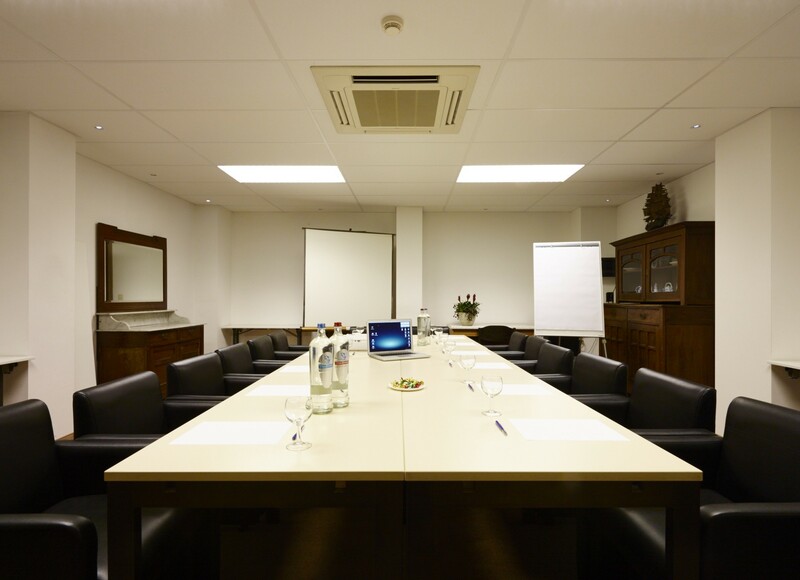 Organising a meeting or seminar? Want to book a stay for one of your employees? Contact us for details of the various packages. 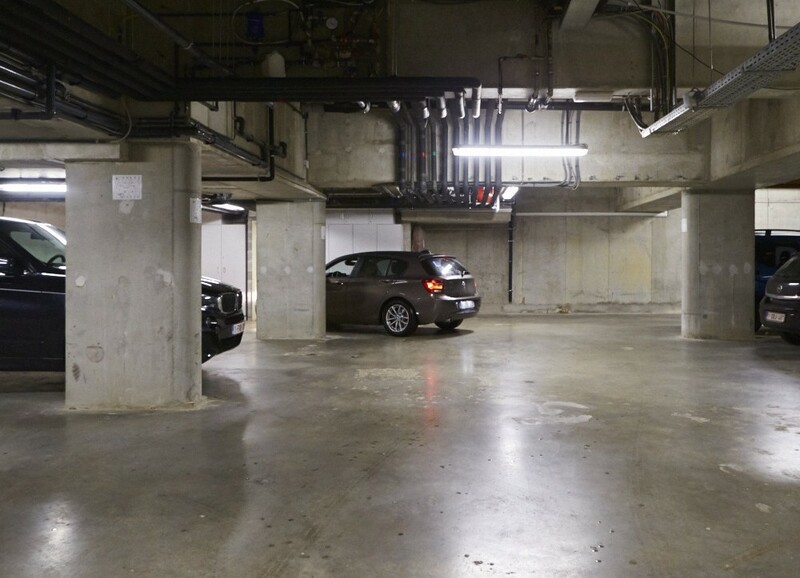 You can park your car securely in our covered parking garage. This leaves you free to enjoy your stay in our hotel. Ostend’s main attractions are within walking distance. You need to book the garage. The cost is max 30 € per night, the garage is available from 12 hours day of arrival till 11 hours day of departure. Breakfast is the most important meal of the day. 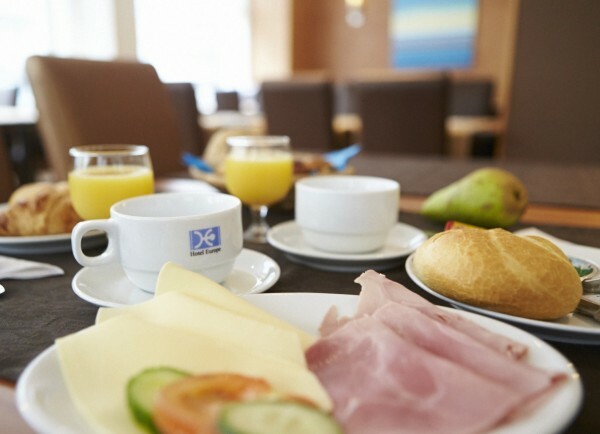 At Hotel Europe we know this and spoil you in the morning with an extensive breakfast buffet.